A couple of years ago when our Social Work program was going through our accreditation reaffirmation we had a dinner with our site visitor. My colleagues, the site visitor, and I met on a rainy weekend evening at Midtown Cafe. I had never been there but had heard it was the “it” place for prestigious locals to dine. It is lovely, dimly lit, quiet, and understated. I was told that the house soup, Lemon Artichoke, is a must-order. So, of course, I ordered it. We were having a nice time, visiting with each other, talking about family, books, and travel. I recall that we all ordered some type of seafood entree and we each ordered a cup of soup. The soup was delicious. It was complex, smooth and memorable. However, I found myself in a bind. I was analyzing the soup in my head, and really wanting to analyze the soup with my fellow tasters. I wanted to ask everyone’s ideas on what was in the soup, pull out my note pad and brainstorm the ingredients, and ask the server for some inside information on the recipe, so I could recreate this at home. The problem was, it was not the time or place. I’m sure I couldn’t resist commenting on the flavors or soliciting the input of my companions, but I tried to keep it tame. If the site visitor hadn’t been there, my colleagues would have fully expected me to snap a photo, scratch down some notes, analyze it, and ask their input. They have learned this about me and have accepted this quirk about me. (Thank you, team). Once home, I started looking in cookbooks and searching online for soup recipes with these ingredients. I found one and played around with it and I think it is really good. I wish I could go to the Midtown Cafe and try their soup again, for comparison sake. But I can’t afford to go there when it’s not a business dinner. My friends who have tried this soup really like it and Dave is a fan, though, it’s not the most popular with the kids, (and when I told my mom what I was writing about this week, she was not so enthusiastic). She said it goes in the Sushi post category…interesting, but I doubt if I will try it. If you like creamy, lemony, artichoky dishes and a little kick…you’ll love it. It’s quick to put together and I think it’s nice to have a different soup up your sleeve. You can add couscous or orzo if you wanted it to have more of a starchy soup. (Though I usually lean on the crusty bread served with it to be my starchy addition). 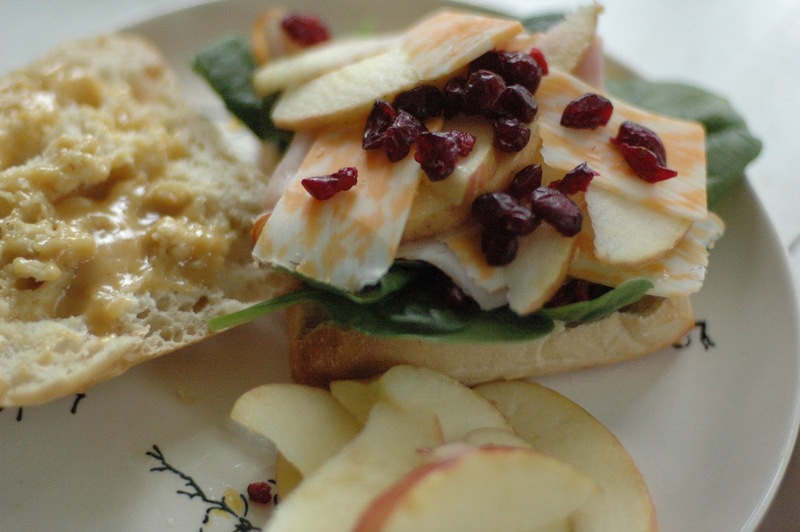 It would be a lovely soup for the first course of a dinner, or great with a yummy sandwich like this one (turkey, apple, spinach, co-jack, craisins, honey mustard on Ciabatta). It is great to a enjoy as leftovers for lunch or an easy second-day dinner. In a saucepan, melt butter over medium heat. 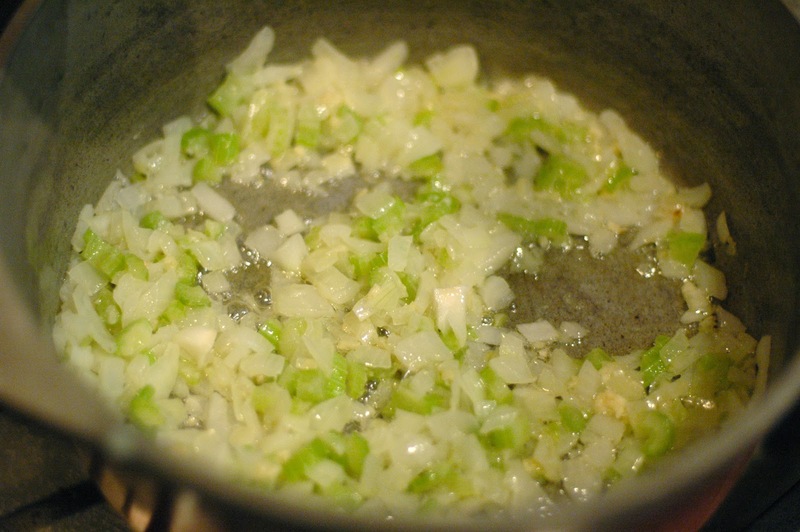 Add minced onion and garlic; cook until clear. 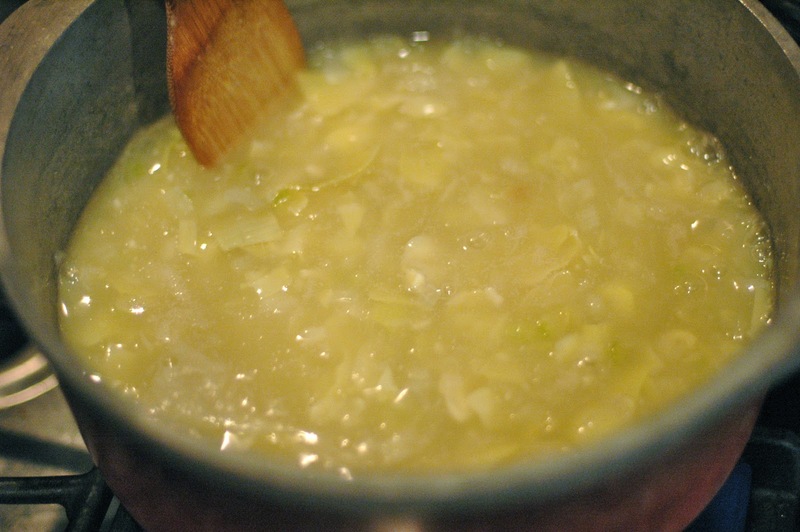 Add chicken broth, artichoke hearts, and olive oil. Bring to a boil. In a separate bowl, whisk together lemon juice and cornstarch. Stir into the boiling liquid and continue boiling for 5 minutes, stirring constantly. Stir in milk and heat through. Season with salt, pepper and cayenne. I like to sprinkle a little on top for added color and kick. One of my favorite things about winter is soup-making and eating. It is comfort in a bowl. 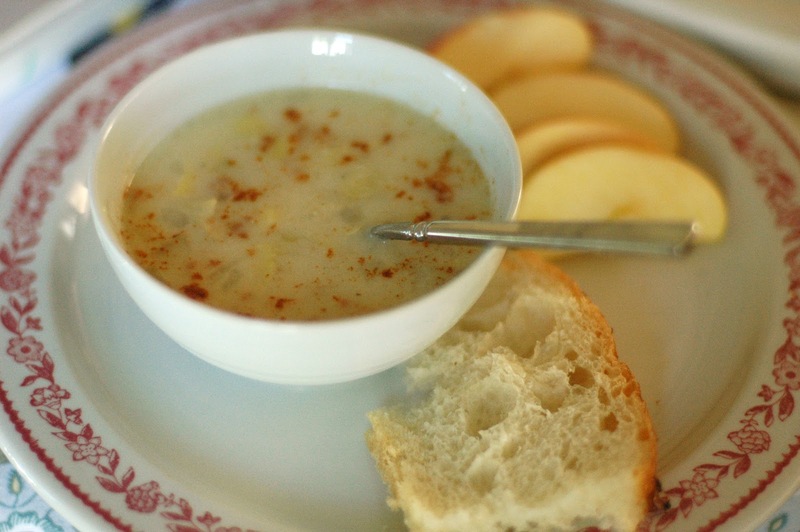 This one is a bright mix of tangy, creamy, and kicky that makes it nice any season. 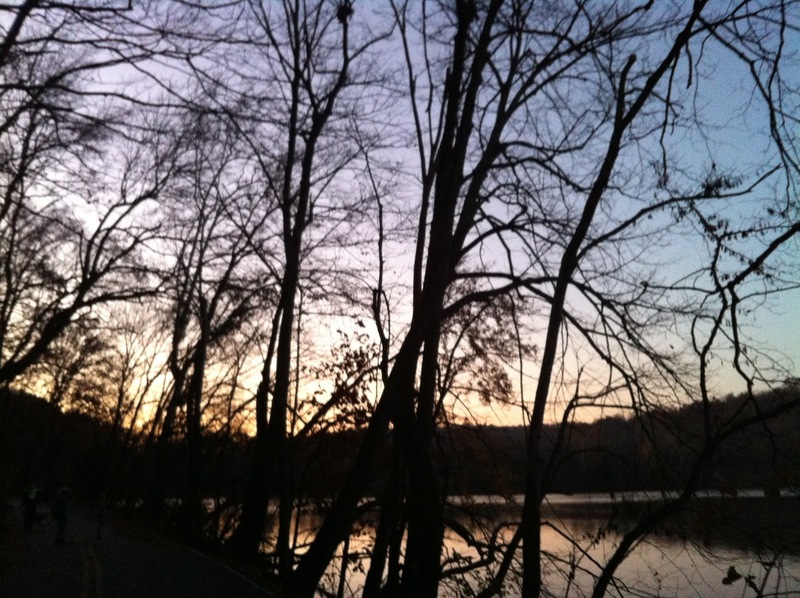 Kristin, the photo is Radnor. We should go there and come back to the house for a bowl of this soup! I have to say that I'm a HUGE fan of this soup . . . I love, love, love the lemony, creaminess of it, and then the artichokes are a total bonus. It's just so good. The Franklin Chop house used to make a Lenon Chicken Artichoke soup that was divine! They may still make it (it was always served just one night a week). Way more affordable than Midtown. So glad I stumbled upon your blog! Can't wait to try some recipes!